Enjoy genuine Breton rillettes with sardines and spiced sundried tomatoes. Ideal for the summer season! 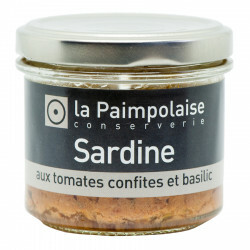 In this recipe, La Paimpolaise cooks the "Grosse de Bretagne" sardines (20 to 25 cm length), delicious in filets or stuffed. It has been cooked as a filet with the finest spices and sundried tomatoes. A flavour packed, fresh summery taste to spread on your toasts! La Paimpolaise Conserverie, a Breton company led by an exceptional chef, has the ambition to share the genuine flavours of the Breton countryside. 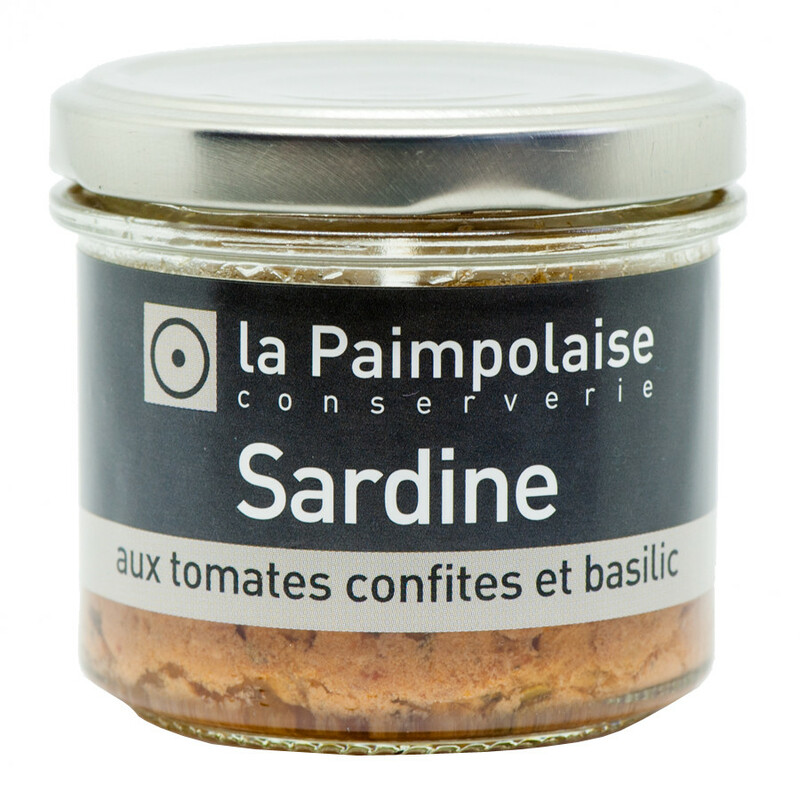 La Paimpolaise invites us on a journey of the senses with its fish and shellfish spreads. Chef Yann TREBAOL has been selected as one of the seven winners of the "Stars & Business 2011" for its exceptional sea terrines and spreads, on December 13, 2011 at Olympia, Paris. This award is considered as the Caesar of Craftsmanship. Each recipe is cooked only with natural products without additives or preservatives. Discover the authentic craft recipes of the Breton regional heritage. 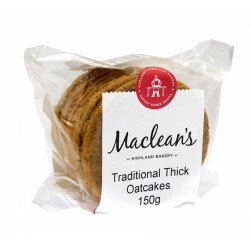 Traditional Scottish oatcakes to enjoy topped with cheese or as an accompaniment to any dish! 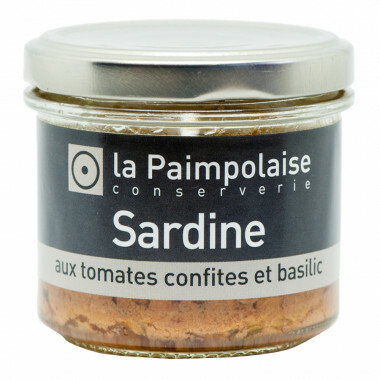 Ingredients: sardines filets 32%, cream, tomatoe concentrate, salt, bail, spices, algaes (agar agar and wakame), pepper, thyme, olive oil, garlic. Without preservatives in accordance to the law. Serve fresh or spread and gril for 2 minutes. Best before: see base of jar.